Saidia is located in the northeast of Morocco, overlooking the Mediterranean sea, its vast beach (14km) is one of the longest in the country. It is characterized by its golden sand, and the blue color water (known to locals as the blue pearl of Morocco). 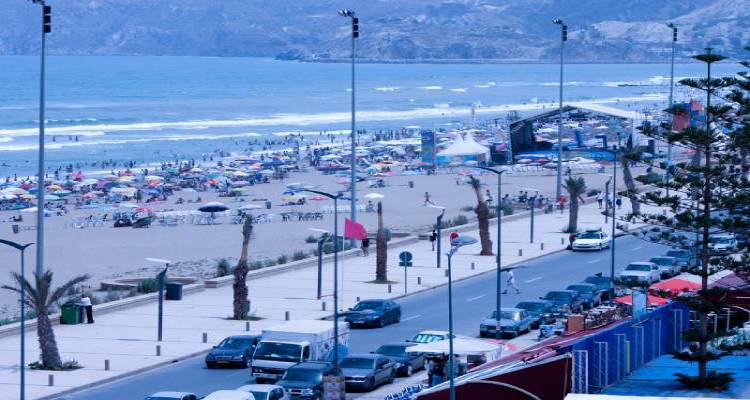 Saidia in recent years has become a popular destination for locals as well as tourists from outside Morocco. 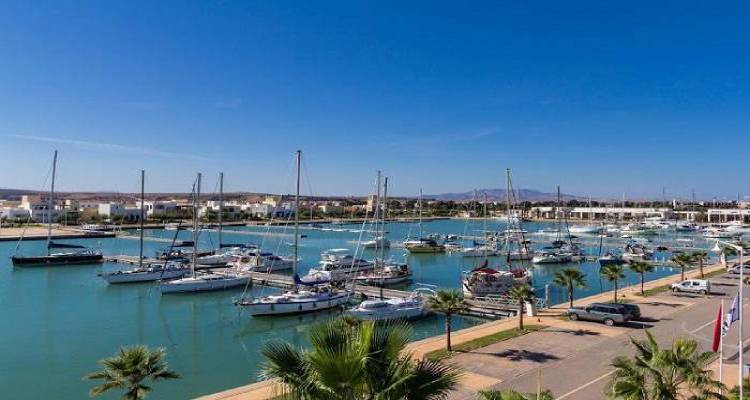 It has full-scale seaside resorts and hotels, along with a marina and a number of golf courses overlooking the beach. The fact that it is relatively a small town with a population not exceeding 80,000, gives it a certain advantage. You could wander around the city, and visit the old kasbah (medina), do some shopping there, and get to know the history of the town. While there, make sure to taste some of the local food (local bread, mint tea, couscous…etc). After the morning visit to the old medina, and as the day starts to warm up, you can head to the beach (the whole town is small, and exploring the town by walking is quite possible). There are plenty of activities to do such as taking a swim or laying down to have a sun bath. In addition to that, you could walk in to the marina and rent a boat, or take a jet ski drive, this experience will give you the ultimate thrill and excitement as you explore the beach from the sea. There are a plenty of golf courses in and around the city. 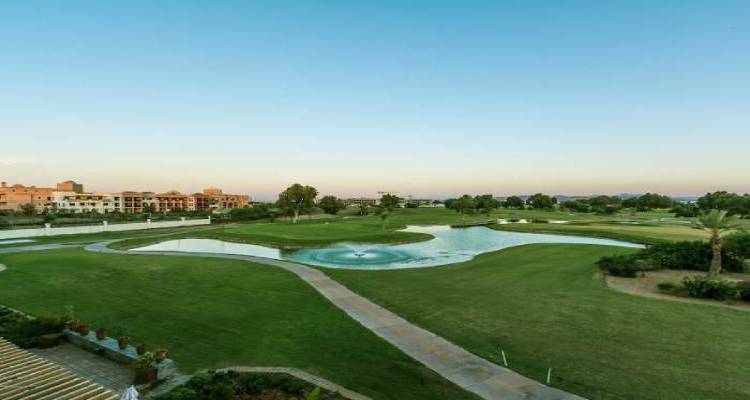 If you are a golf lover, then this will be your opportunity to have some fun on the green, you could also take some quick lessons there if this is your first time..